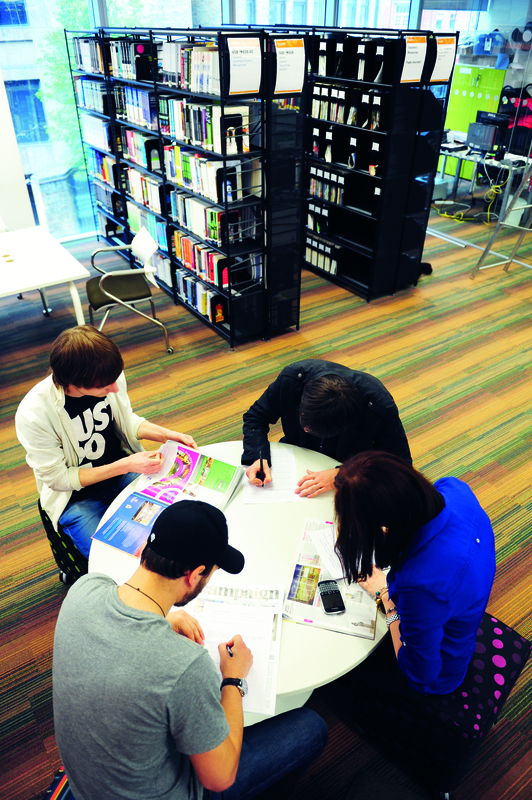 When you need to study, the Centre is the place to be. There’s a Learning Resource Centre with private study areas, learning materials and computers. 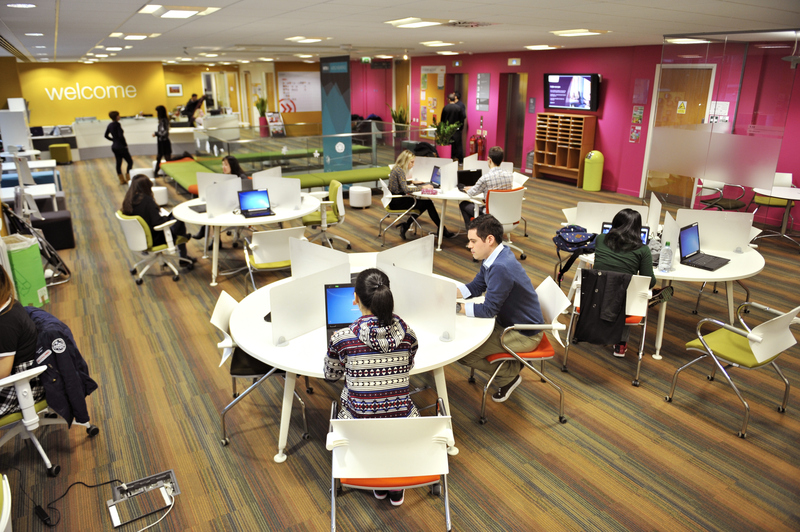 You’ll be able to make the most of flexible study spaces for lectures, seminars and tutorials. 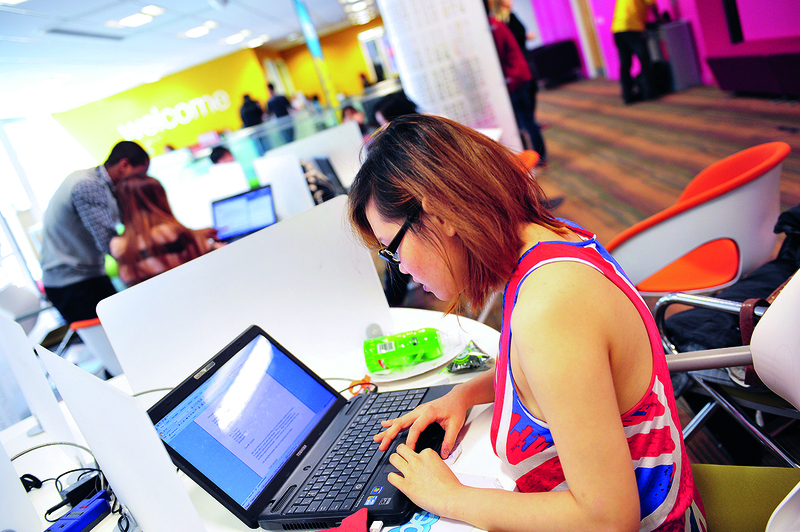 And, don’t forget to make use of the free Wi-Fi throughout the centre for studying or to catch up with your friends and family back home. Need to relax and unwind after a full day studying? 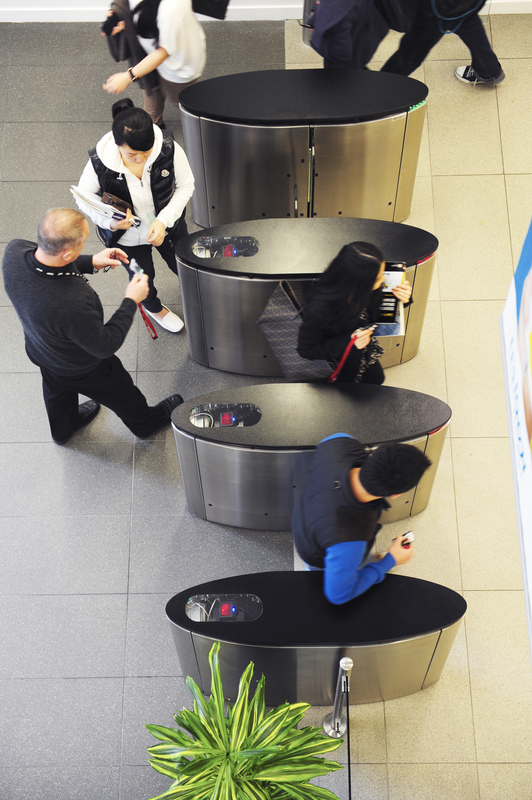 Enjoy a bite to eat or coffee with your friends in the café, take part in one of the many social activities going on or head to the Olympic Park for a work out. 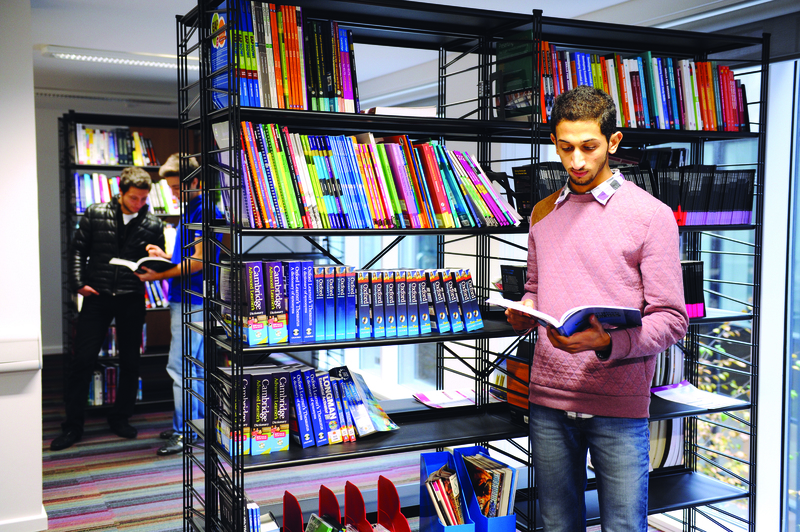 The Learning Resource Centre is situated on the first floor of the INTO City, University of London Centre. 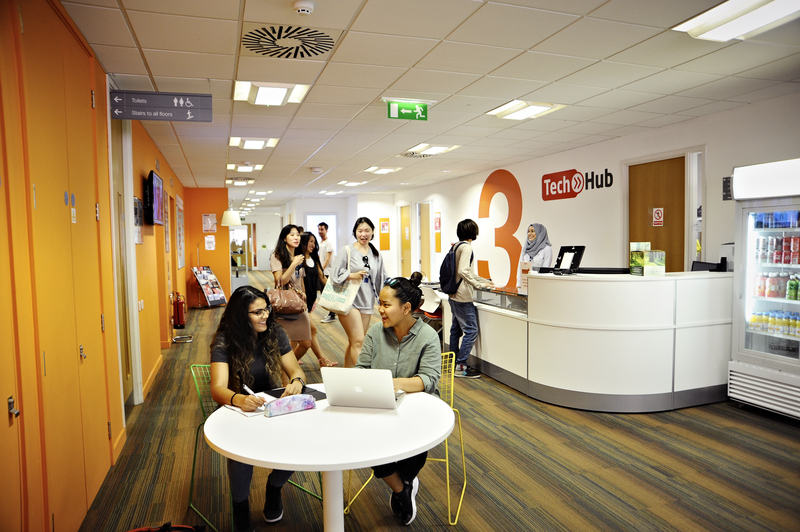 This study space is where you'll find materials to aid your studies including textbooks, DVDs, journals, CDs, newspapers, and printing and scanning facilities. 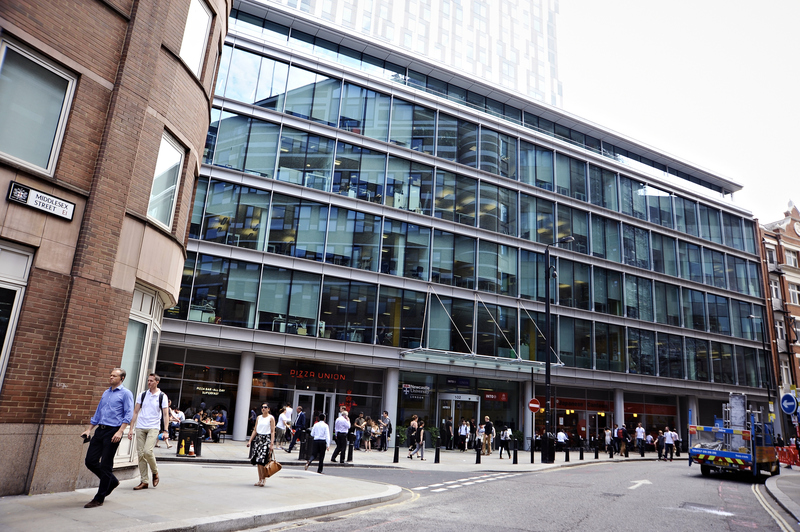 For further study, the university library is situated a 25-30 minute walk from the Centre, and London also has the Barbican Library and City Business Library, which are easy to get to and offer public access. For students studying the Art and Design pathway, our light and bright Art and Design studio is an inspiring space equipped with everything you need to express your creativity. 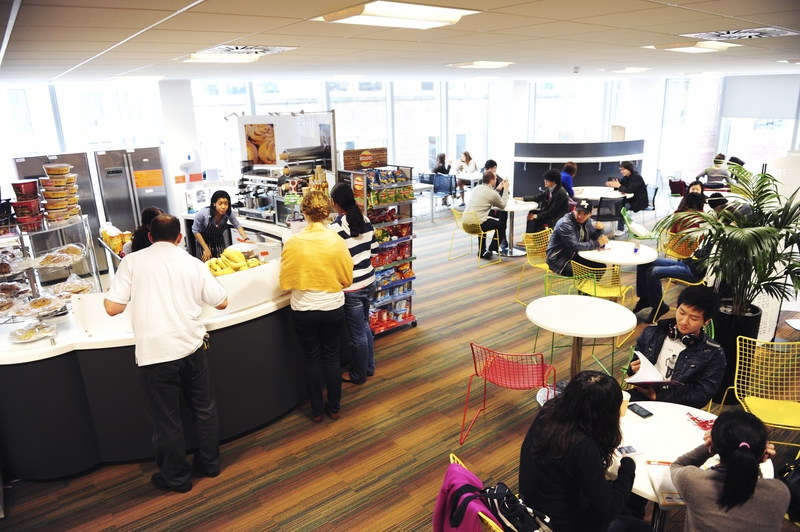 When you're hungry, there's a café on the third floor of the building serving a selection of sandwiches, drinks and snacks – the perfect place to relax with your new friends over breakfast or lunch. London Metropolitan University Superlab - Science and Engineering students can gain practical experience at this fully-equipped laboratory.